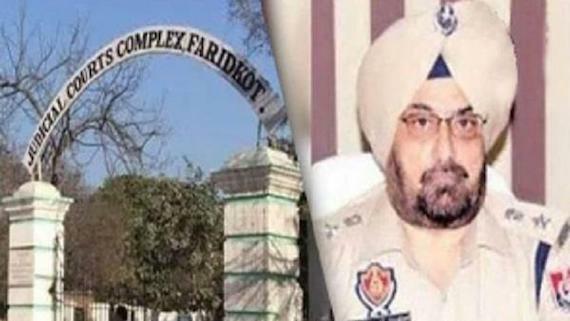 Punjab Chief Minister Amarinder Singh has written to Indian Home Minister Rajnath Singh seeking the immediate restoration of the historic materials removed from the Sikh Reference Library of Sri Darbar Sahib, Amritsar, during June 1984 attack on Sikh Gurdwaras by the Indian Army. 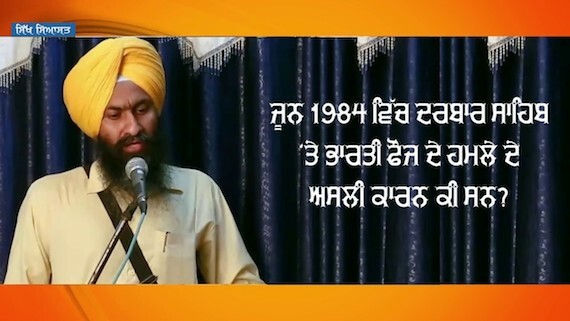 Sikh Siyasat's editor Advo. 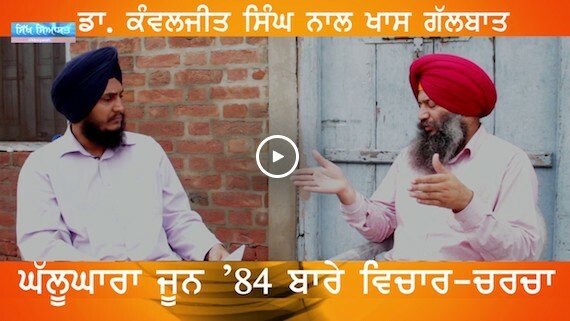 Parmjeet Singh talks to Sikh scholar Dr. Kanwaljit Singh (Head, Post Graduate Punjabi Department, Sri Guru Angad Dev College, Khadoor Sahib) discussing various aspects of Ghallughara June 1984. 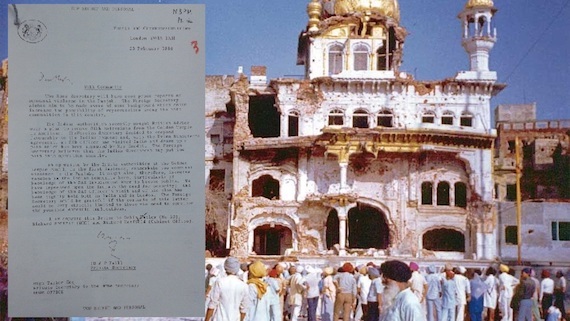 British Labour MPs are calling on their Government to immediately release Cabinet Office files on the “1984 Amritsar Massacre” (Ghallughara June 1984), following a judge’s decision to declassify the secret papers. 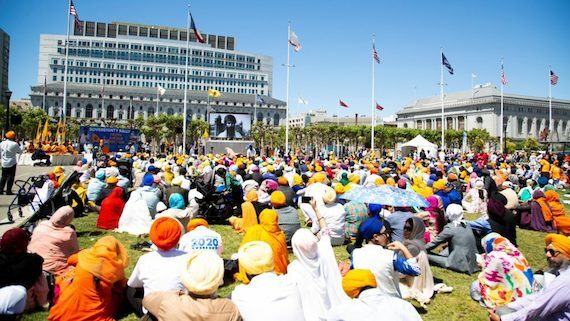 Sikhs of California marched on June 10th to commemorate the 34th anniversary of Ghallughra June 1984 – Indian Army’s attack on Darbar Sahib and other Sikh Gurdwaras in Punjab and other adjoining states. 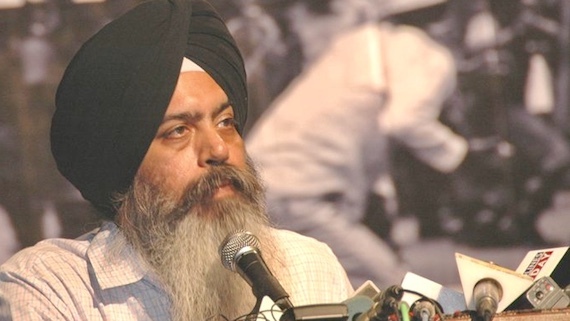 Judge Murray Shanks, who presided over a three-day hearing in London in March has ordered the Cabinet Office that it must declassify secret papers about the Amritsar massacre in June 1984. 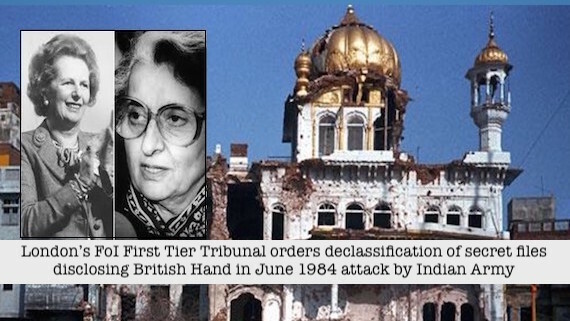 A UK judge has reportedly ordered the declassification of documents related to British involvement in Indian Army's attack on Darbar Sahib in June 1984. 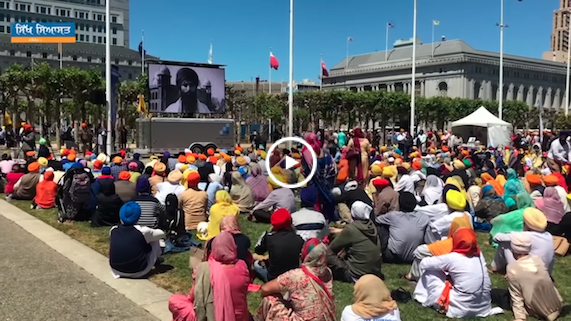 Sikhs of California marched on June 10th to commemorate the 34th anniversary of Ghallughra June 1984 - Indian Army's attack on Darbar Sahib and other Sikh Gurdwaras in Punjab and other adjoining states. 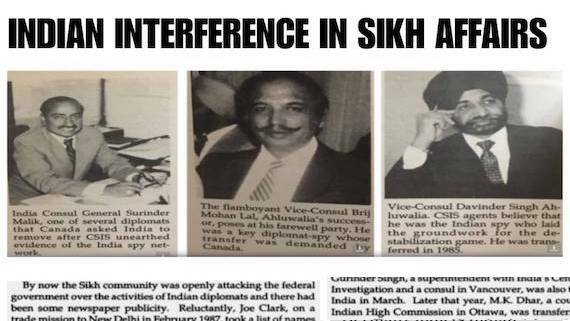 Recent reports in various media outlets have endorsed the fact that Israel's Mossad had trained commandos who had attacked the Darbar Sahib (Amritsar) in June 1984. 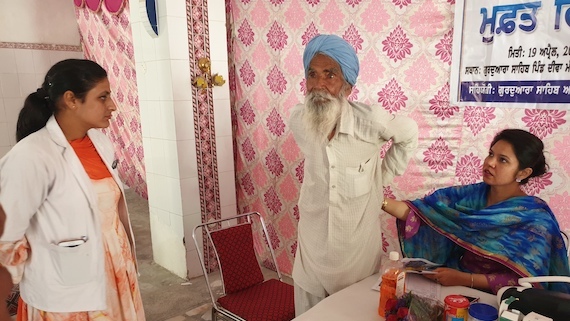 A Ghallughara Yadgari Samagam (Holocaust Remembrance Event) was held at Bhawanigarh on June 2, 2018. 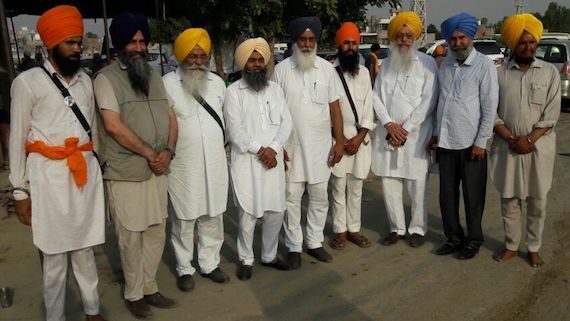 The pro-freedom Sikh organisation Dal Khalsa today called upon the Sikhs to have faith in the future and made a solemn commitment on the eve of Ghallughara 1984 that the struggle for the fulfillment of ambitions and aspirations of the community would be taken to the logical conclusion following the democratic path. 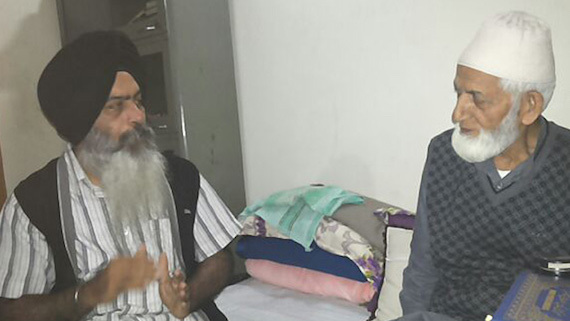 Expressing solidarity with the Sikh community on the 34th anniversary of the infamous June 1984 attack on Darbar Sahib by Indian Army, All Parties Hurriyat Conference chairman Syed Ali Geelani has said that the "wounds inflicted on this minority by Indian military might 34 years ago are not only fresh, but continue to pain and agony our Sikh brothers". 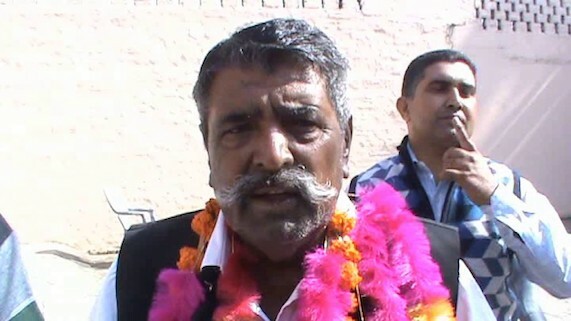 Whitenotes Entertainment recently released this song. 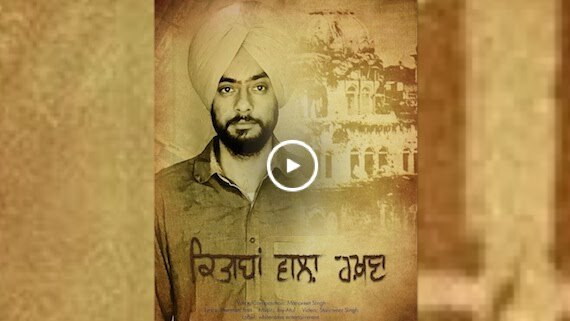 Titled as "Kitabaan vala rakhna" this melody is dedicated to the Sikh martyrs of '84 who selflessly laid their lives in the love of "Akaal Purakh", the release note issued by the Whitenotes Entertainment states. 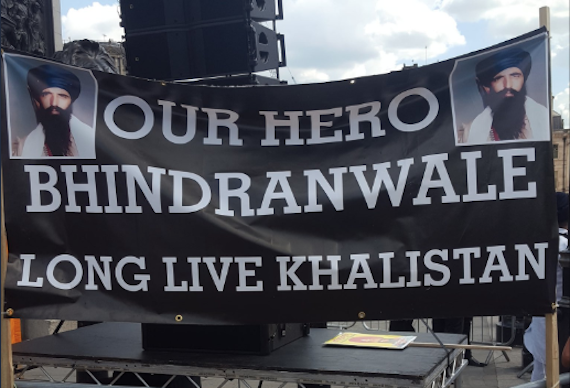 Thousands of Sikhs from across the England gathered in London to participate in Ghallughara 1984 (Sikh Genocide) Remembrance March and Freedom Rally in London on Sunday (June 3). 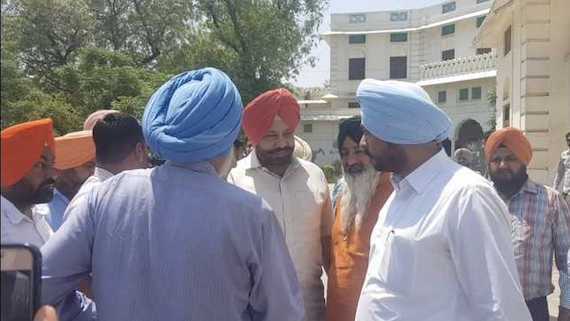 Dal Khalsa and Shiromani Akali Dal Amritsar (Mann) have resolved to extend support to each other's programs announced to mark the 34th anniversary of Ghalluhgara June 1984. 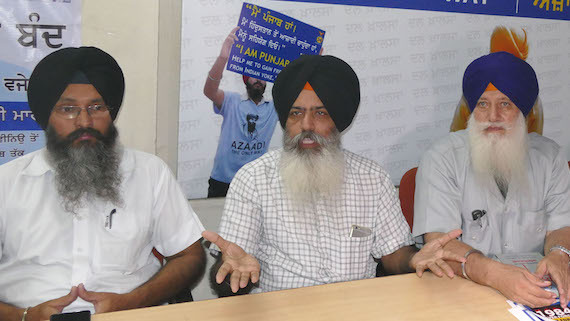 Dal Khalsa today launched a campaign to garner support for its Amritsar bandh call to mark the anniversary of Ghallughara June 1984. 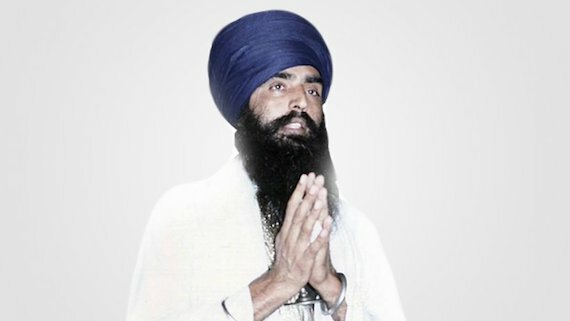 Sikhs from across the Canada will gather on Parliament Hill this Saturday to mark a special Remembrance Day in the memory of those who laid their lives defending the Darbar Sahib during June 1984 attack by Indian Army and also those innocent Sikh pilgrims who were killed in cold blood by Indian forces. 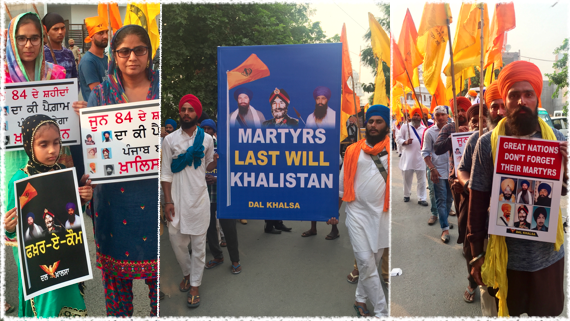 Observing the 34th anniversary of the army attack on Darbar Sahib in June 84, the Dal Khalsa has resolved to undertake a Genocide Remembrance March on June 5 and complete shutdown in the city of Amritsar on June 6. 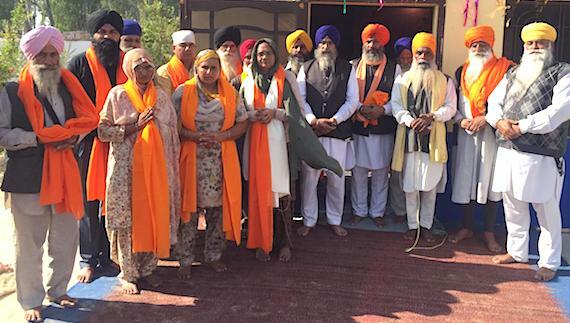 A faction of the Damdami Taksal led by Giani Ram Singh has constructed another memorial in the memory of 'Great Sikh of 20th Century' Sant Jarnail Singh Bhindranwale and other Shaheeds of Ghallughara June 1984 at Sangrawan village near Batala in Gurdaspur district. 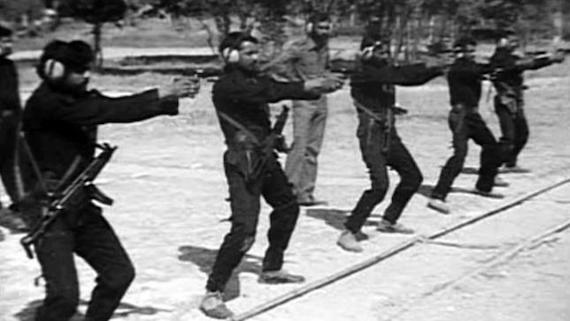 It is not over. 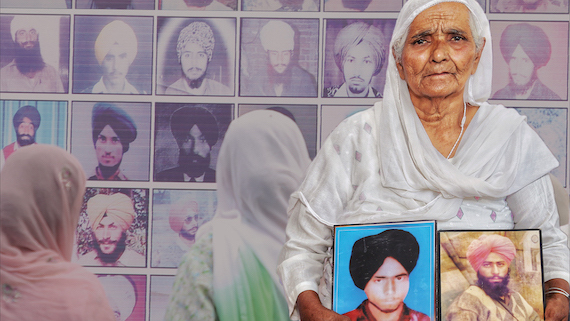 Three decades are not enough that the opponents can claim that the memories are fading. 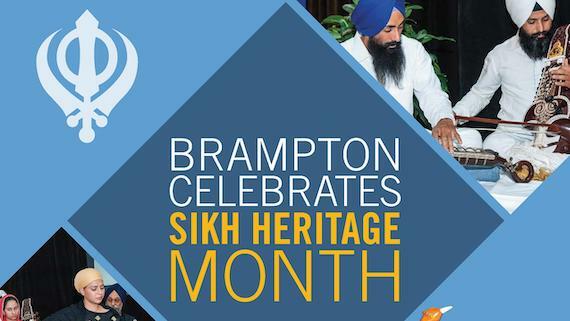 It is not true that Sikhs are forgetting it. 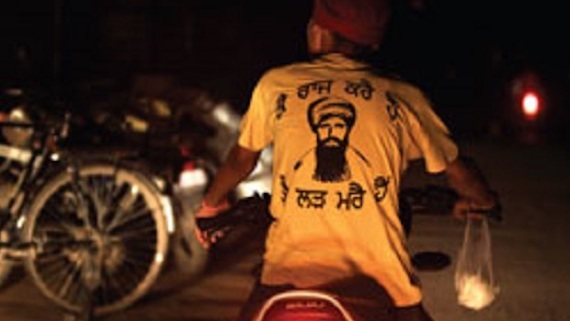 One could gauge the truth from the profile or timeline photos of youths having Sikh-relations. 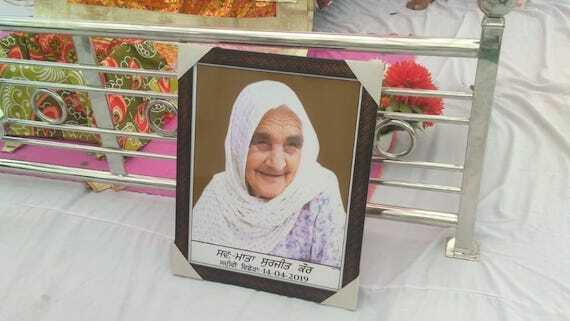 There is Tsunami of sketches or photos of Sant Jarnail Singh Bhindranwale or of Akal Takhat at social sites. 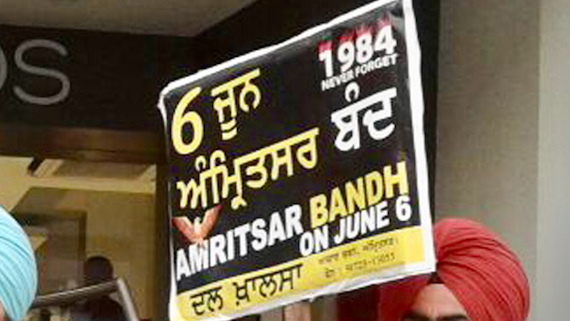 “Never Forget 1984” is the pet slogan.